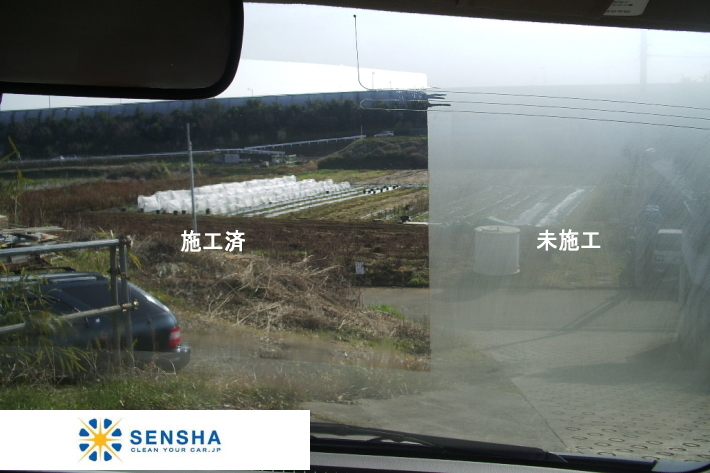 VIEW CLEAR - SENSHA CO., LTD.
View Clear is specifically developed for car windows. 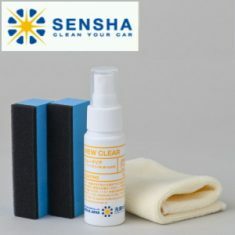 Anti-fog coating for inner windows. 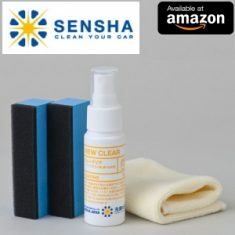 We have had many requests to develop a new anti-fog product for cars therefore View Clear was developed. Due to the airtight environment and the temperature difference between inside and outside of a car, some cars get inner glasses fogged, even though using air conditioning. The fog presents low visibility for drivers looking through the windows and it is the significant issue for driving a car safely. 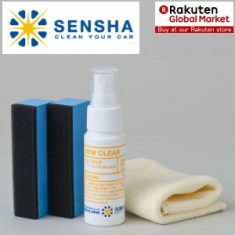 View Clear was specifically developed to be used in the very specific car environment and be able to provide anti-fog effectively. 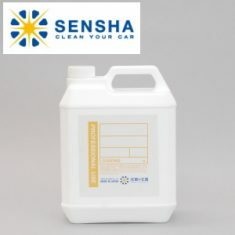 If you were not satisfied with other defogging products, View Clear certainly brings the differences and you will be impressed with it's amazing result. We know just how annoying, tough, or even dangerous it can be driving the car when windhields, front glass screen fog due to heat, cold, or high humidity. 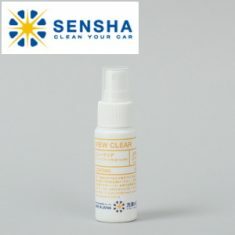 VIEW CLEAR formulated to prevent fog on the glass, earns the highest ratings with safety professionals, and quite simple application easy to use for the everyday consumer. Observe picture shown our test result that forcibly making a front glass foggy by using a steamer in a car to check capabilities of View Clear. The left side is applied with View Clear and the right side is not. You can see the big difference. For a county which has a cold weather or snow which condensation is high and it effected the cal winshield to be foggy and block the vison while driving. This liquid of view clear will coat your inside surface of the glass and will creates and anti static against the condensation of the snow or mist that stick on the glass. It will last long enough and make sure to not wipe too often the view clear coatings. 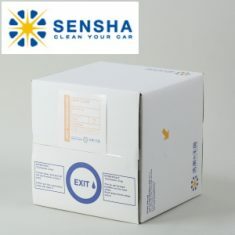 Silicone-free formulation goes on clear, no haze, Fog-free vision is a competitive advantage, and a safety advantage.